Now being offered, combined training of Audio Book Narrator and Commercial Voice Training with demos for each at a reduced price of $1800.00. That’s a savings of $200! Read the descriptions and details below. What makes our training so unique? Everything. Not only are you becoming familiar with the world of voice-overs, but in addition, we make sure that you have everything you need when you graduate from this six-week course. 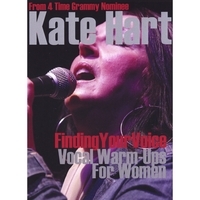 Have you been considering using your voice professionally? Do you hear yourself lending your voice to commercial work? 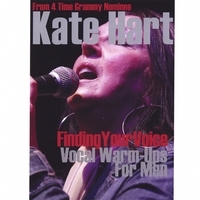 Voice Over Training can allow you to use your voice more like an instrument. Michigan Voice Over Talent is the only training in Michigan for Voice Artists! With a newly acquired manual specifically designed for training – we create your demo as you train. Due to high demand for voice talent and with producers contacting our site, it has made us a viable choice for extra income and a wonderful way to have fun while doing it. The rate is $1800.00 with only a $300.00 deposit to get you started. You can pay the rest through the once a week, six week training. What Do You Get When You Train With Us? We are so excited about all of the exciting opportunities that are happening for our talent. Because of a demand for Audio Book Talent, Michigan Voice Over Network is offering an Audio Book Training Workshop, beginning in January. The classes will have no more than four people per class. The training will be once a week for six weeks. 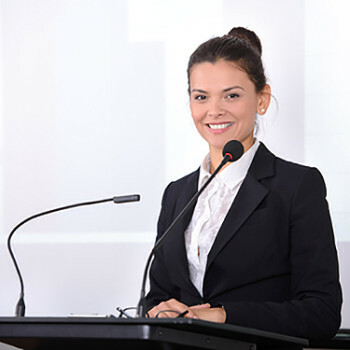 From the first class, you will be on the microphone recording your demo. At the end of the six weeks, we will take the best of the best and create your demo. If you are interested in doing a Commercial Demo and an Audio Book Demo, I will be offering cross training at a reduced rate. Because of the demand and due to the size of the class, a small deposit is required so that your place is held. Over the last decade Michigan Voice Over Talent, has helped countless people take their voices to the next level. 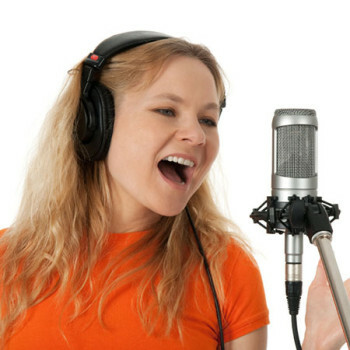 MVOT is not just some training trying to make extra profit from recording Voice Over Demos. It is strictly a VO education company. That is what we do, the voice is our specialty, that is our passion, that is why we are here. What makes us unique is the wide range of training; from vocal health to voice strengthening to script development to agency representation to website visibility. From beginners to experienced talent. Thank you Kate. I am proud and very excited! Emilio did a wonderful job of cleaning it all up to sound so professional and you are the consummate instructor. I can’t wait to begin this new stage in my life.